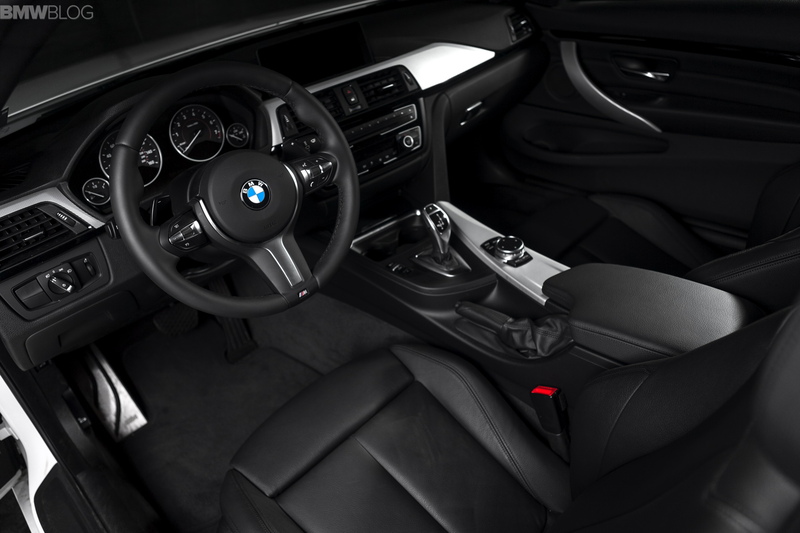 Paying tribute to the iconic ZHP Performance Package, BMW today released details for a 2016 BMW 435i ZHP Coupe Edition. The original ZHP option code was created by BMW Individual as a performance package for the 2003-2006 E46 3 Series that included the M-Tech II body kit, a ZHP shifter knob and shifter, upgraded suspension parts and settings, a different DME and special cam shafts that raised power output to 235 hp and allowed for a higher redline. Fulfilling the desires of true enthusiasts, the package was soon referred to by its internal option package code ‘ZHP’. 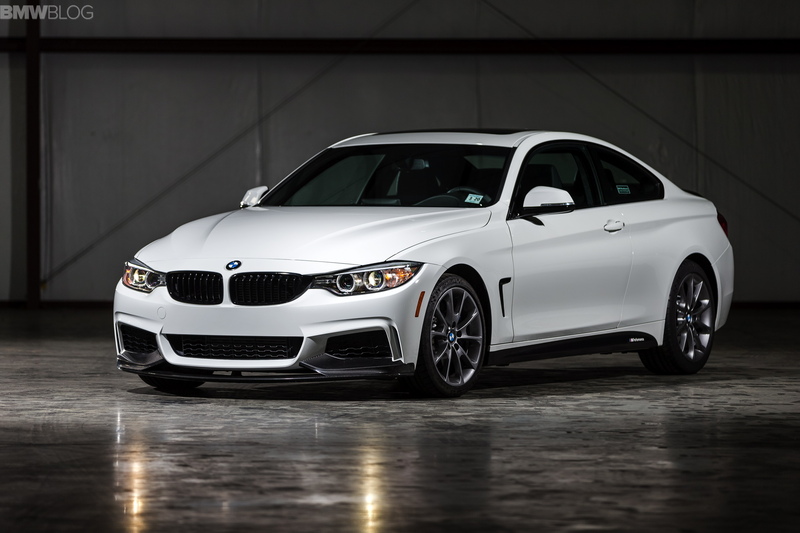 BMW of North America embraced the thirst for the unique BMW 435i ZHP Coupe Edition once more resulting in the unique collaboration between factory options and key elements from the exciting BMW M Performance Accessory catalogue. Only 100 of these very special cars will be offered. 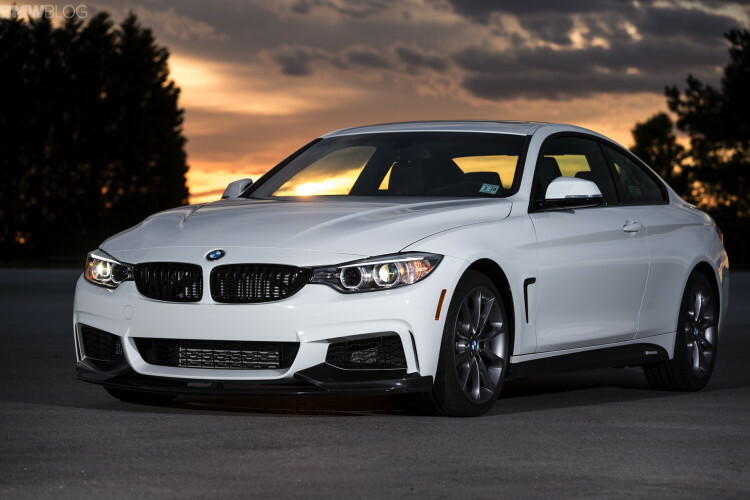 0.2 seconds faster than the standard 435i model from 0 mph to 60 mph. 0.5 seconds faster than the standard 435i model from 50 mph to 75 mph.